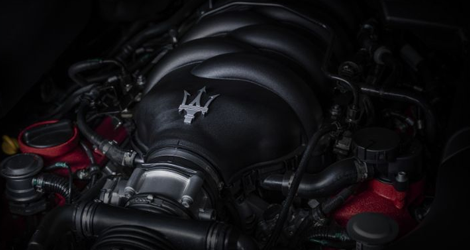 Breathe new life into your daily drives and spur-of-the-moment trips with the luxury car that will leave you in awe -- the 2018 Maserati Granturismo. With pure Italian engineering and modern innovation everywhere you turn, the new Maserati is sure to impress everywhere you go. This luxury car offers outstanding performance options and a plethora of refined comforts, so don't miss your chance to take a test-drive. 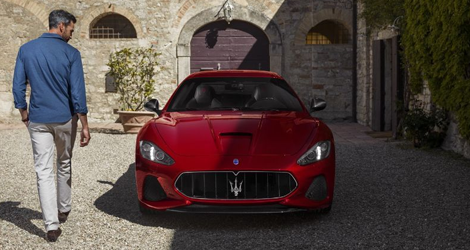 Available in either the Granturismo Sport or Grantursimo MC trim, our Maserati dealership in Spring Valley, NY, has the new 2018 Maserati Granturismo waiting just for you. Test-drive the new 2018 Maserati Granturismo to revel in its potent performance. 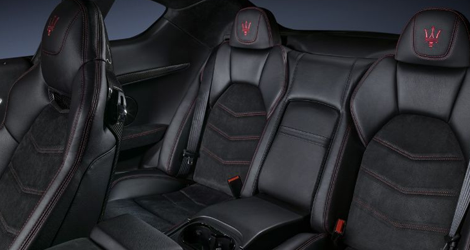 Available in either the Granturismo Sport and Granturismo MC trims, learn more about this new Maserati luxury car at Wide World Maserati today.